Mexico is faced with difficult trade-offs as it pursues its economic, social and environmental goals. Like other emerging economies Mexico is balancing the need to protect its natural resources with the need to address high levels of income inequality and poverty. 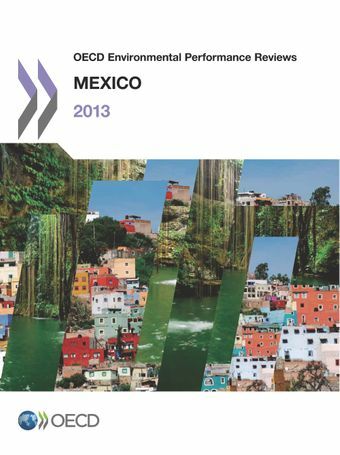 This OECD Environmental Performance Review of Mexico outlines steps the country has taken to address growing environmental pressures and identifies cost-effective policies and practices to further its efforts.